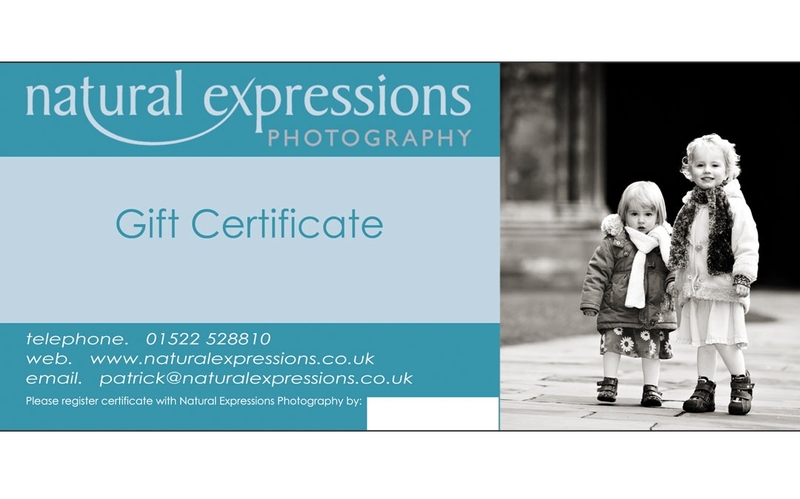 A portrait photography gift certificate is the perfect gift for your friends and family. Whether it's for a birthday, an anniversary, a new baby, a family get-together, or as a surprise for the special person in your life, this is a gift that truly lasts. Gift certificates start at £95 (which will include the initial consultation, the photography session, and the viewing session). There are other options available, so that you can give credit against any product they would like to buy - for example, a gift certificate for £500 would give the photography session and viewing, as well as a £405 product credit - enough for an album, some wall art or several smaller desk frames.